Osnivač je Dr Jadran Stojadinović spec. ortopedije vilica. 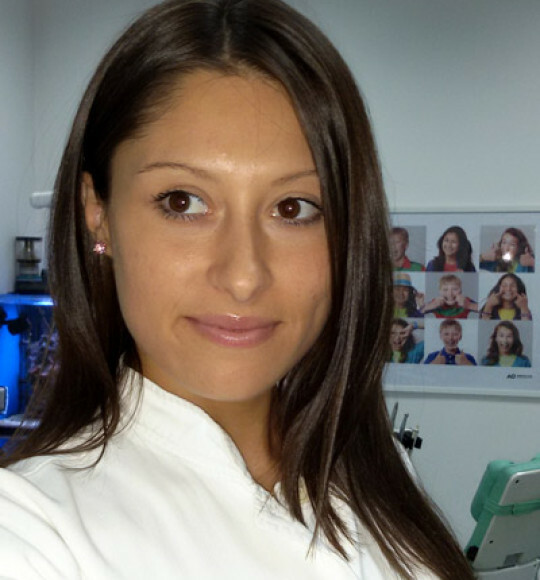 Graduated Faculty of Dental Medicine in Belgrade in 2002. Since then acquire skills and knowledge working as a polyvalent dentist in private practice, and attending numerous courses and seminars. 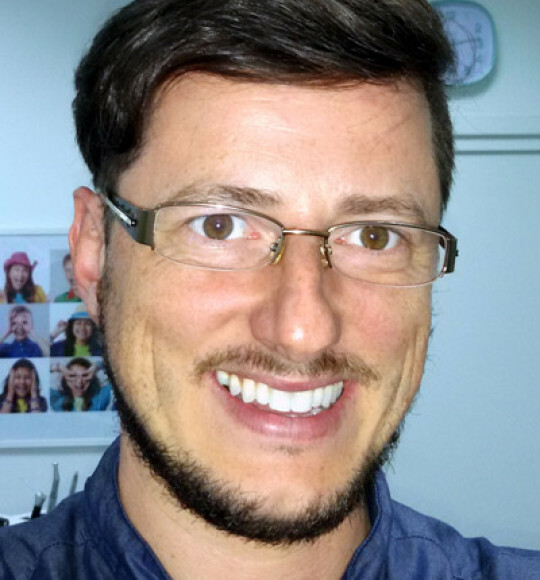 In 2010 finished his specialization in orthodontics department the Faculty of Dentistry in Belgrade. Graduated Faculty of Dental Medicine in Belgrade in 2002. Since then acquire skills and knowledge working as a polyvalent dentist in private practice, and attending numerous courses and seminars. In 2010 finished his specialization in orthodontics department the Faculty of Dentistry in Belgrade.